Please note that our operations will be suspended on April the 19th for Good Friday. Our services will be back to normal on April 21st. A fresh mint flavor, plain and simple. A complete and performing brand. A must for any shop. A 50/50 collection made for shops. A must for any store. The most comprehensive citrus collection on the market. Get the best device and best selection on the market with STLTH. 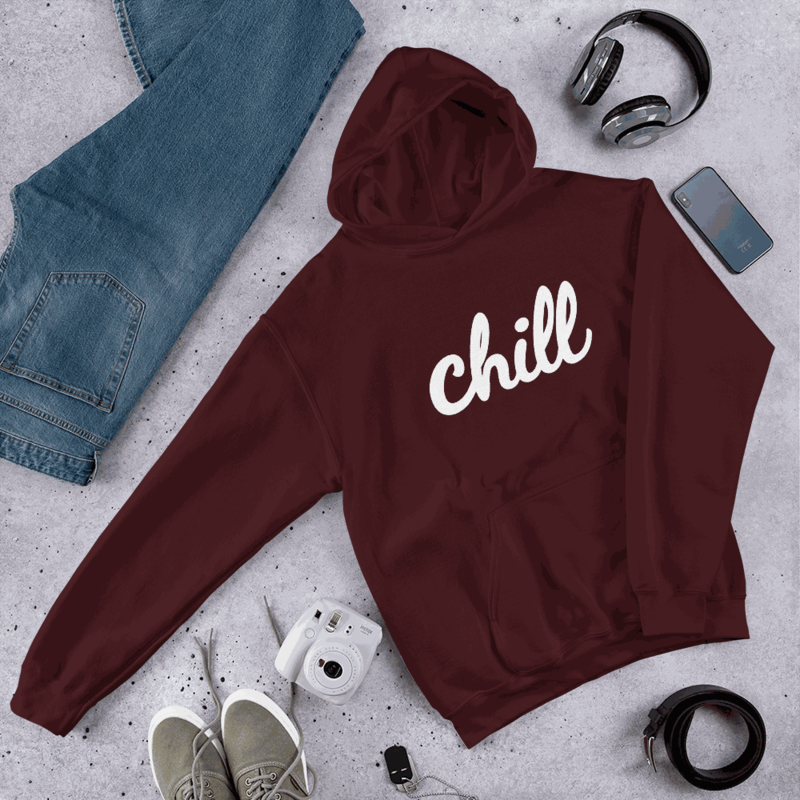 For a limited time, get a free hoodie* on every order of the new Chill 'twisted' e-liquid! Subscribe to our newsletter and get notified of new releases and promotions..
LKVape is a company specialized in the distribution of the best electronic cigarette products since 2014. We offer the best selection for your store, with competitive pricing. Our service is among the best in the industry and we offer amazingly fast shipping. Our goal is to ensure the success of your business and give you the tools to maximize your profits.